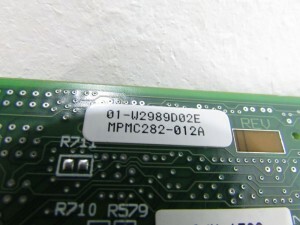 Motorola MPMC282-012A PMC Module for sale at Northwest Remarketing. 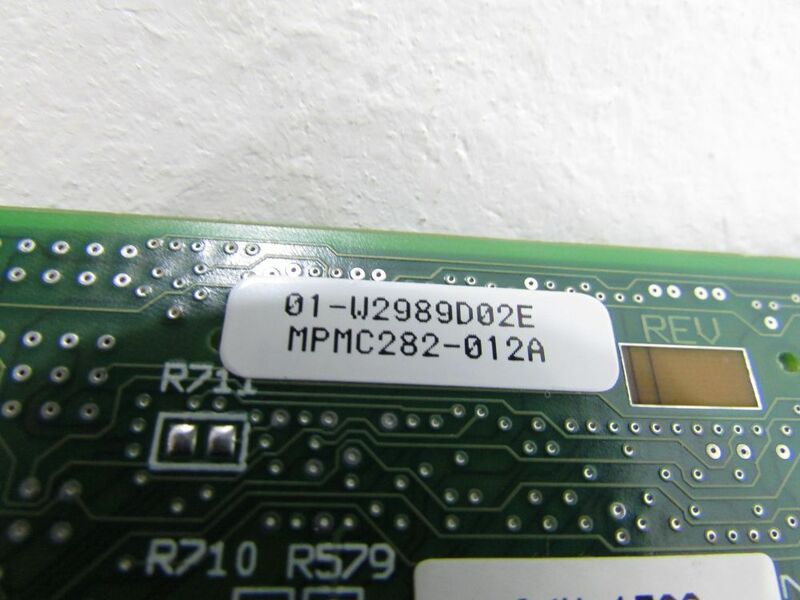 This entry was posted in Motorola and tagged module, Motorola, MPMC282-012A, northwest remarketing, NW Remarketing, nwrusa.com, PMC, PMC module, synchronous double-wide on July 1, 2014 by nwrusa. 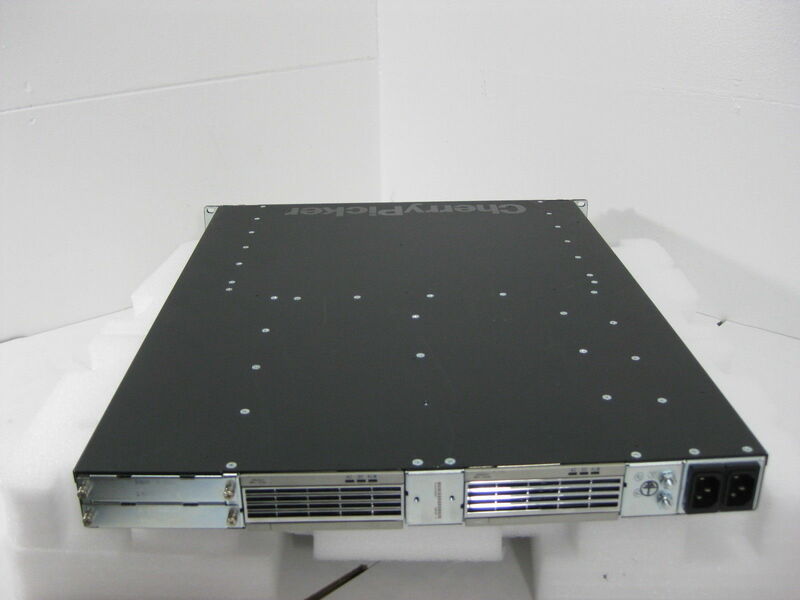 NEW Motorola APEX1000 V48 DC Broadcast Edge Qam 541928-006 for US $8995.00 with Free Shipping and a 90 Day Warranty! 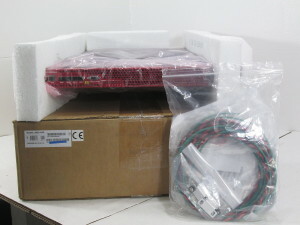 Items ship same day on credit card transactions (contingent upon credit card address).This unit is new in excellent condition in open original box and ships to you with a 90 day hardware warranty. We had no problem generating a test report. Motorola Apex 1000 for Sale at Northwest Remarketing. 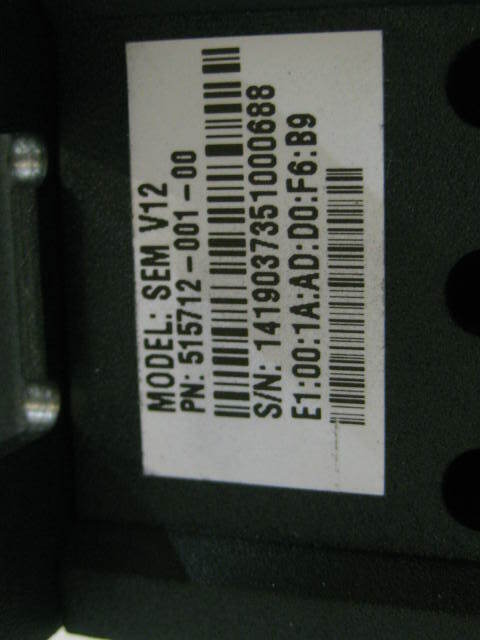 This entry was posted in APEX1000, Motorola and tagged 2x8, 48VDC, 540273-001, 541928-002, 541928-003-00, 541928002, AC, AES, alarm, APEX, APEX1000, Broadcast, channels, chassis, configuration, control, CSA, CTE, de-jittering, DEPI, DRFI-compliant, DTI, DVB Simulcrypt, Edge, Encryption, ERMI, hot swap, hot-swappable, M-CMts interfaces, MediaCipher, MHA, module, modules, Motorola, MPEG remultiplexing, northwest remarketing, nwrusa.com, PID remapping, ports., power, PSI generation, PSI monitoring, QAM, RPC, RTSP, scrambling, SCTE-52, SNMP, supply, trap, V48, VOD on May 20, 2014 by nwrusa. Motorola APEX1500 V96 (2×8) AC Narrowcast Edge QAM 573209-003 for US $8995.00 with a 90 Day Warranty! 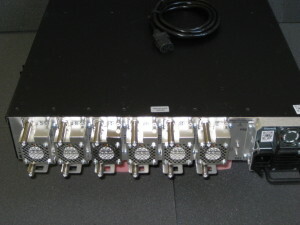 1 x Motorola APEX1500 Narrowcast Edge QAM. 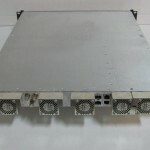 Includes one APEX chassis, one AC power supply module, six 2×8 QAM modules. Motorola Apex 1500 for Sale at Northwest Remarketing. This entry was posted in APEX 1500, Motorola and tagged 573209-003, AC, alarm, Apex 1500, cable operator, CBR, channels, chassis, configurations, control, DC, de-jittering, Edge, Encryption, flexibility, GigE interface, hot swap, hot-swappable, IGMPv3, MHA, Motorola, Motorola Apex1500, MPEG remultiplexing, MPTS, narrowcast, northwest remarketing, nwrusa.com, PID remapping, power supply module, PSI generation, PSI monitoring, QAM, redundant, REM1000, RPC, RTSP, RU modular chassis, SDV, SFP, SNMP, transport stream redundancy, trap, VBR, VOD on May 20, 2014 by nwrusa. Motorola Cherrypicker 1000 Application Platform CAP-1010 for US $28995.00 with a 90 Day Warranty. MPEG-4 AVC Preprocessing - Performs grooming, splicing, and processing-intensive statistical remultiplexing. 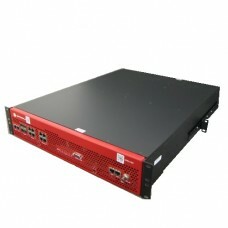 Exceptional Bandwidth - Up to 2 Gbps aggregate video stream throughput in a small 1RU chassis. 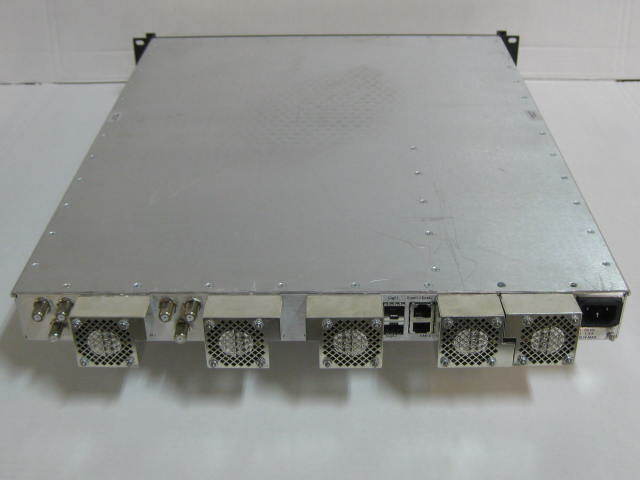 Carrier-Class Reliability - Redundant and hot swappable power supplies, hot swappable fan trays and fieldreplaceable input/output and processing modules. 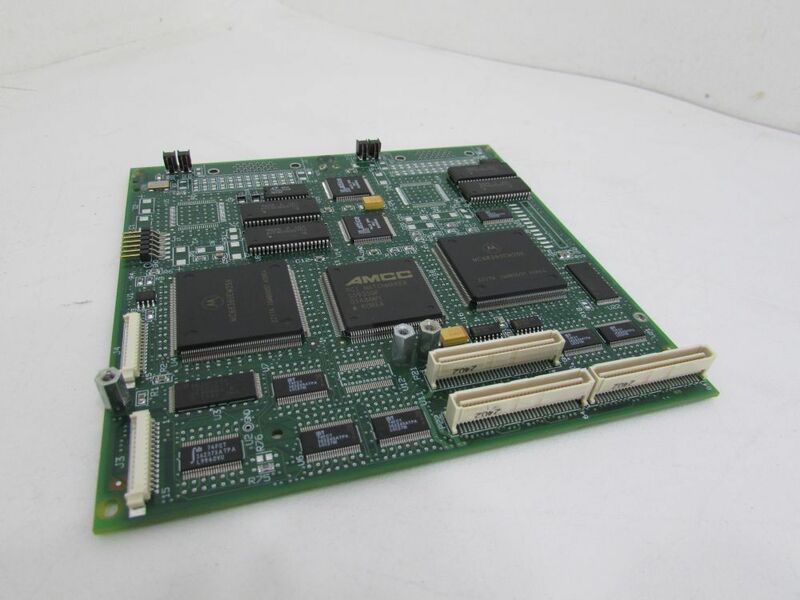 Future-Proof - Programmable DSP architecture and 8 times the processing power of the DM6400 combine to meet evolving technical standards and emerging application needs over time through simple software upgrades. 10 Years of Innovation and Performance - Inherits over 80% of the software from the Emmy®- award winning CherryPicker product line, which translates into interoperability and operational ease of use. 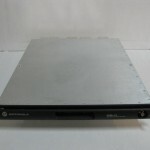 Motorola Cherrypicker 1000 Application Platform CAP-1010 for Sale at Northwest Remarketing. This entry was posted in Motorola and tagged 1000, 552966-005, Application, CAP-1010, CAP1010, Carrier-Class, chassis, Cherrypicker, End of row BH, Motorolla, northwest remarketing, nwrusa.com, platform, redundant, Reliability on May 15, 2014 by nwrusa. 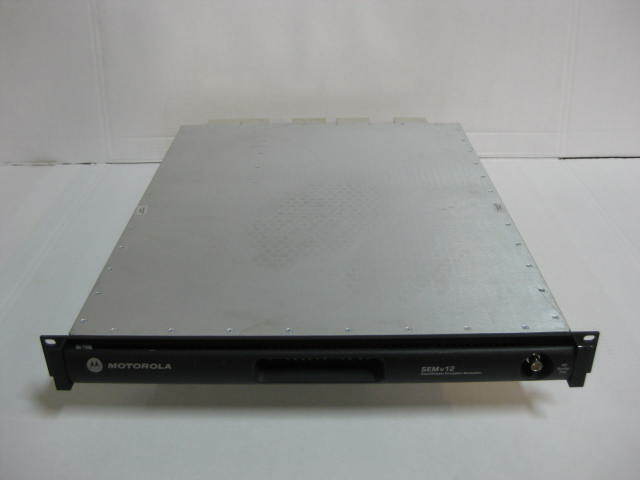 Motorola DSR-4400X for US $200.00 used in good, working condition with a 90 day Hardware Warranty. Multiple Units Available! 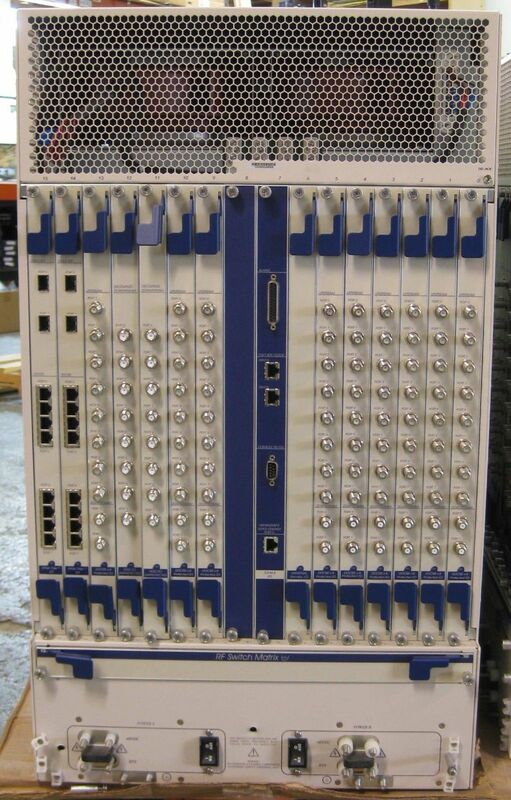 For a quote or any questions about this equipment, please call Chance or Louis at 503-391-8191 M-F 8-5 PST, or feel free to email NWRSURPLUS@NWRUSA.COM. 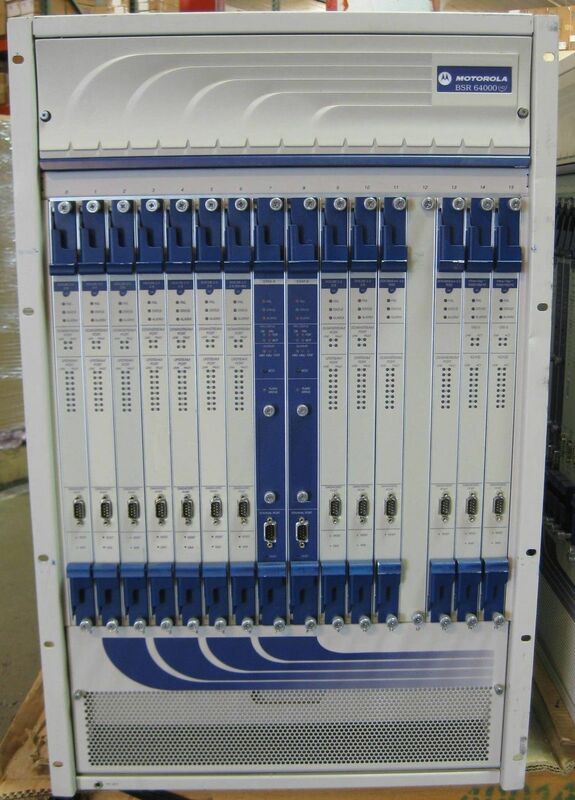 For more information about this equipment, click here. 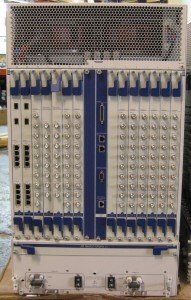 DSR-4400X for sale at Northwest Remarketing. This entry was posted in Motorola and tagged *, DIGITAL, DSR-4400X, DSR4400X, Motorola, northwest remarketing, nwrusa.com, RECEIVER, SATELLITE on May 15, 2014 by nwrusa. 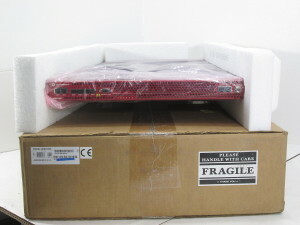 Motorola APEX 1500 US $8,995.00 used in good working condition with a 90 day warranty. Multiple units available. 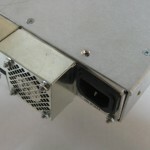 This unit is used, tested working and ships to you with a 90 day hardware warranty. 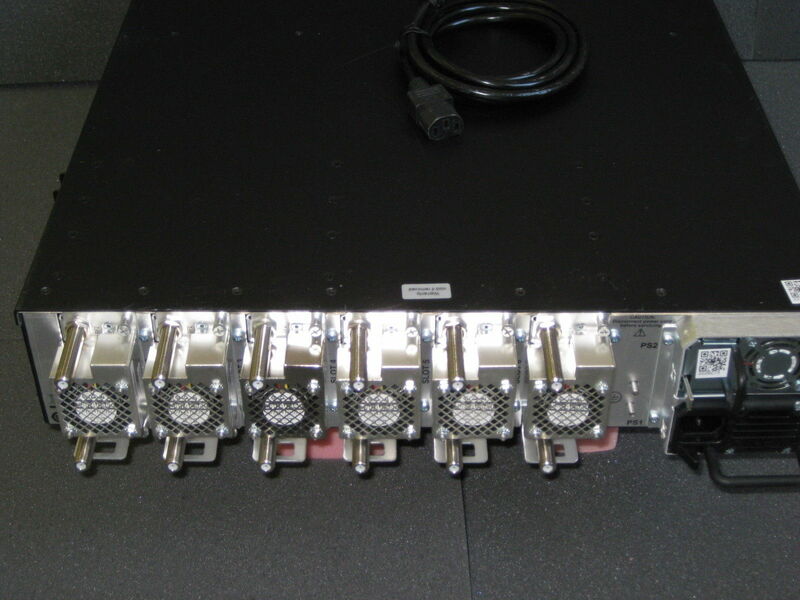 This entry was posted in APEX 1500 and tagged (DVB, 573209-003-00, APEX1500, Based, chassis, Common, Encryption, MC, modular, modules, Motorola, narrowcast, platform, power, QAM, redundant, SDV, Session, Simulcrypt, supply, Tier, VOD, _x000D_ on May 13, 2014 by nwrusa. 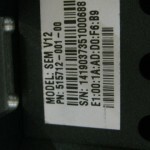 Motorola SEMv12 / 8 in Stock! / $1,995 USD Each / Comes with 90 Day Warranty and Free Fedex Shipping! 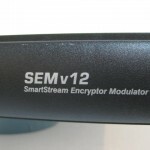 The SEMV12 is part of the SmartStream interactive digital cable system which consists of integrated stream processing elements necessary for deployment of advanced services like VOD and digital ad insertion. 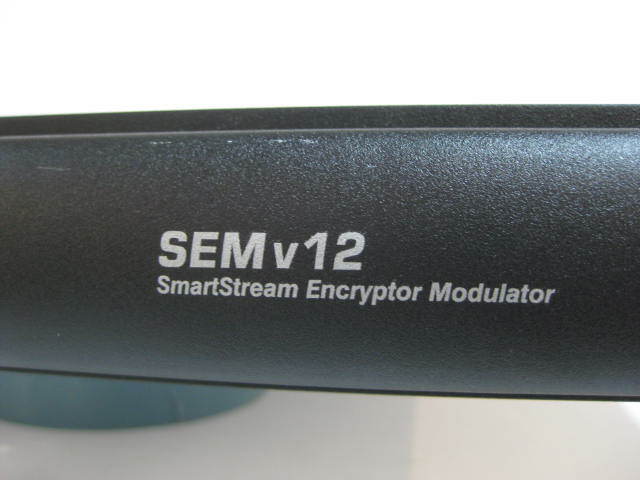 The SEMV12 provides for up to 16 multiplexes of processing functionality (up to 12 QAM outputs) in a single-RU package. 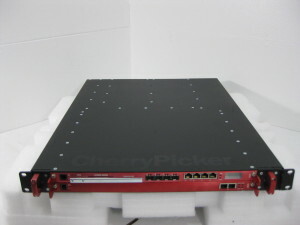 It significantly lowers the barrier to entry to an on-demand environment, providing high-speed interfaces to servers and content aggregation systems; the SEM performs multiplex creation, encryption, 64/256QAM modulation, up-conversion, and edge configuration for on demand applications. My price valuation of $1,995.00 USD can quickly become dated, please make an offer if you fell my pricing is out of line. I will compete with other vendors to earn your business. If you have any questions about this unit please feel free to call or contact me at the information listed below. I am available to answer questions 8-5 US PST. I do accept Government PO’s and will ship Internationally as well. Every sale comes with a free 90-day hardware warranty on the products. Additionally any products shipped to the mainland United States are eligible for free Fedex Overnight shipping. 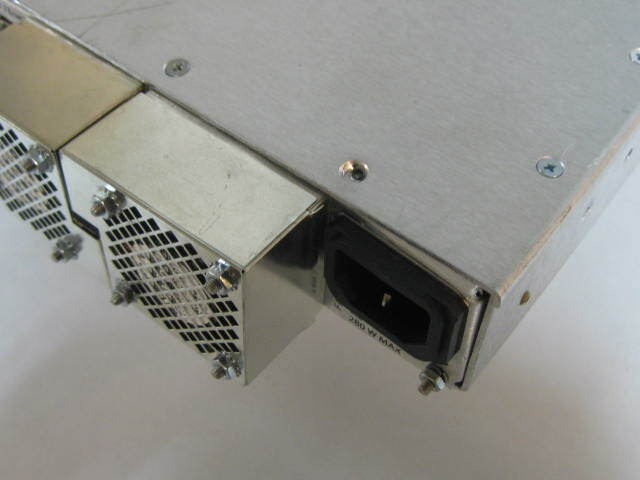 This entry was posted in Motorola and tagged Kurt Paulus, kurt@nwrusa.com, Motorola, new and used network equipment, northwest remarketing, NW Remarketing, NWR, nwrusa.com, refurbished, SEM Series, SEMv12, SmartStream Encryptor Modulator, Telecom Equipment on August 7, 2013 by nwrusa.